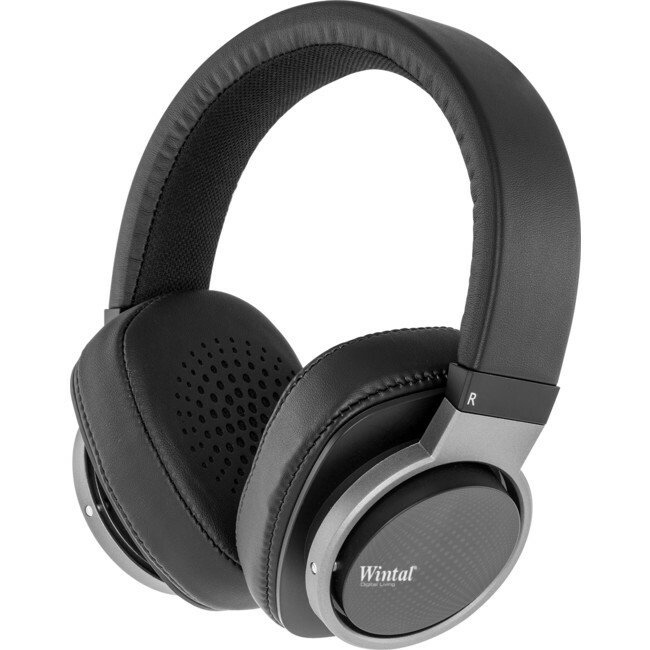 Enjoy a comfortable listening experience with extra soft earpads and large neodymium magnet drivers. The detachable cord features an inline mic to handle all your phone calls and media playback needs! – take calls hands-free with an in-line microphone! * Please note: One-button control functions may not work the same across different phones and operating systems.